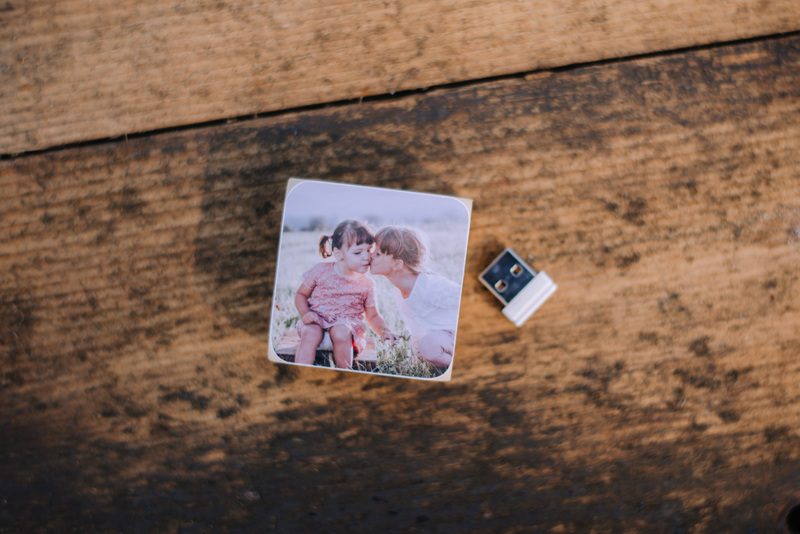 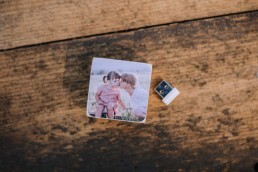 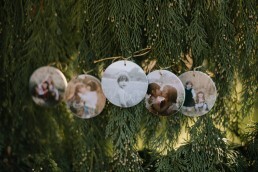 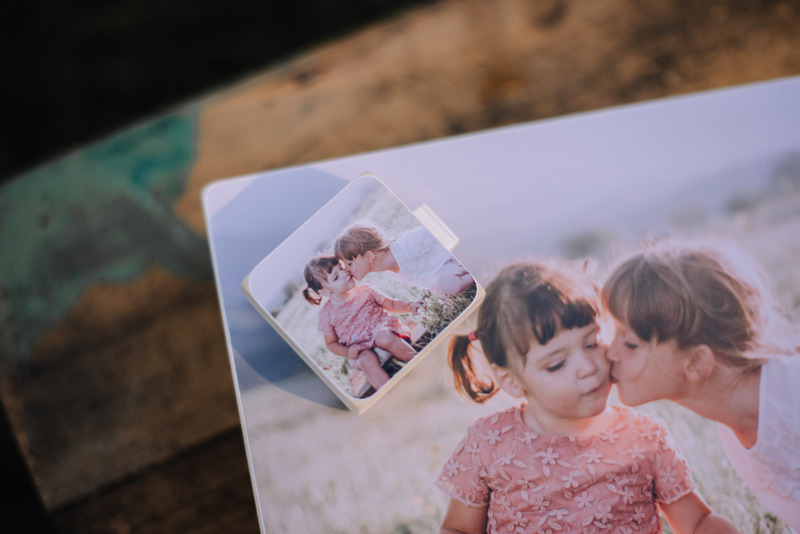 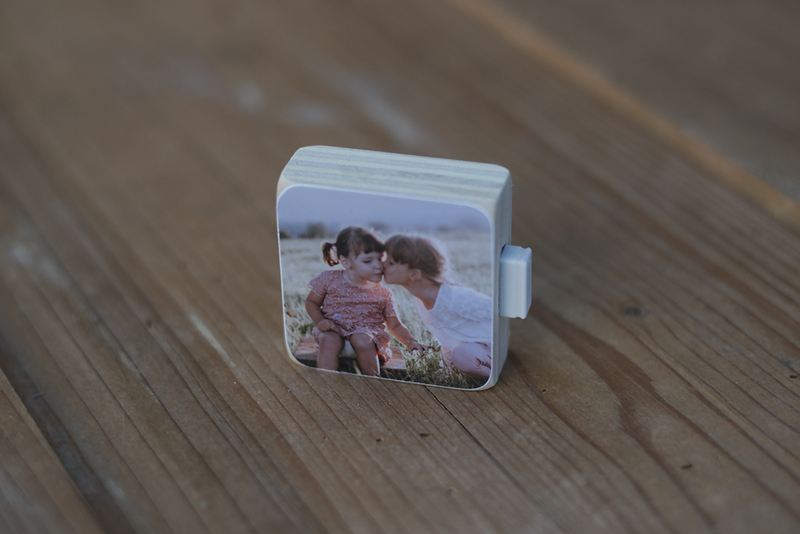 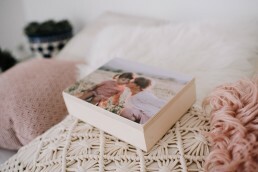 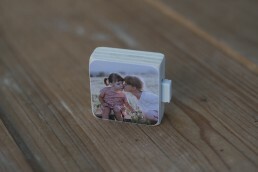 Our Usb drives are made out of 1.8 mm poplar plywood (just like other photo blocks). 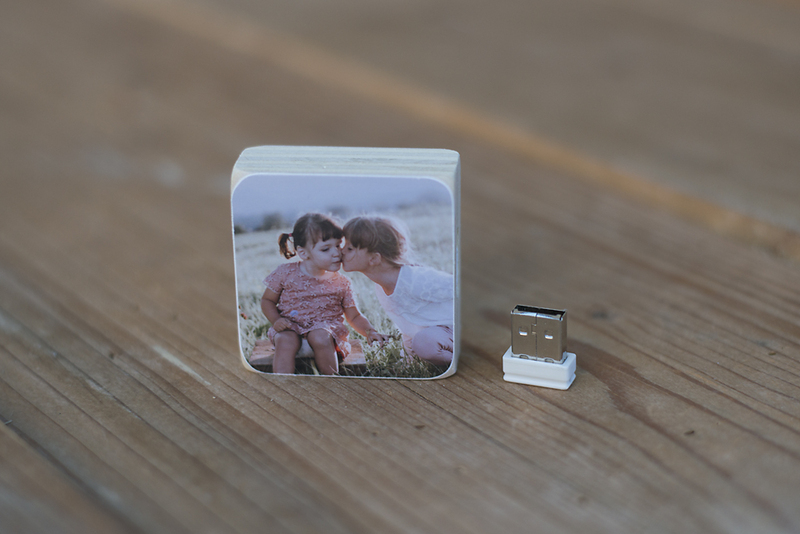 It can be one or double sided and come with a tiny mini 8 gb, 2.0 Usb flash drive in it. 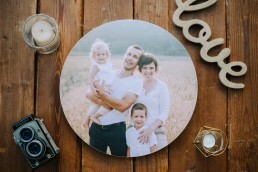 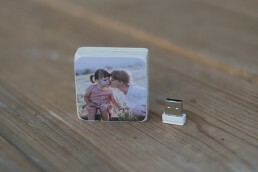 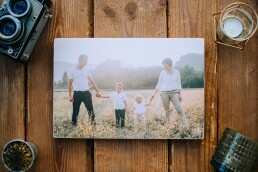 Size of the Usb photo surface is 5×5 cm (1.9×1.9 inch).